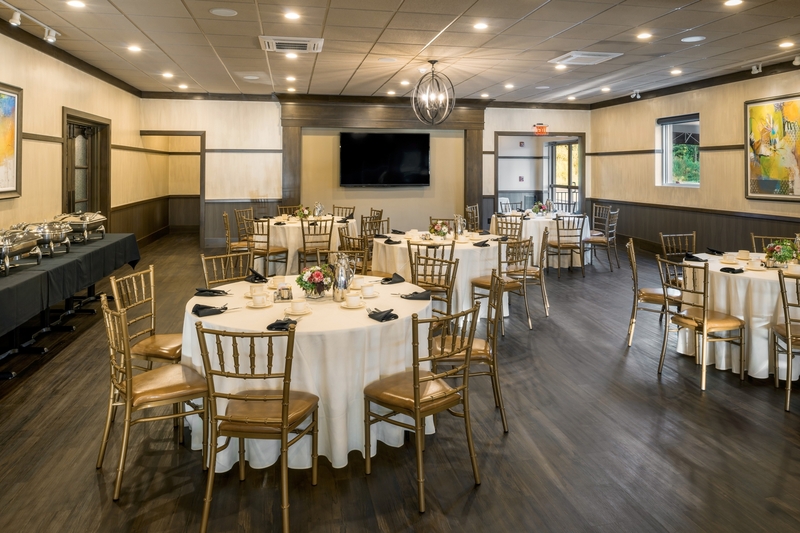 Whether you have a business gathering, social event, or you are celebrating something special, our elegantly decorated event space will be a rich, beautiful, warm backdrop. 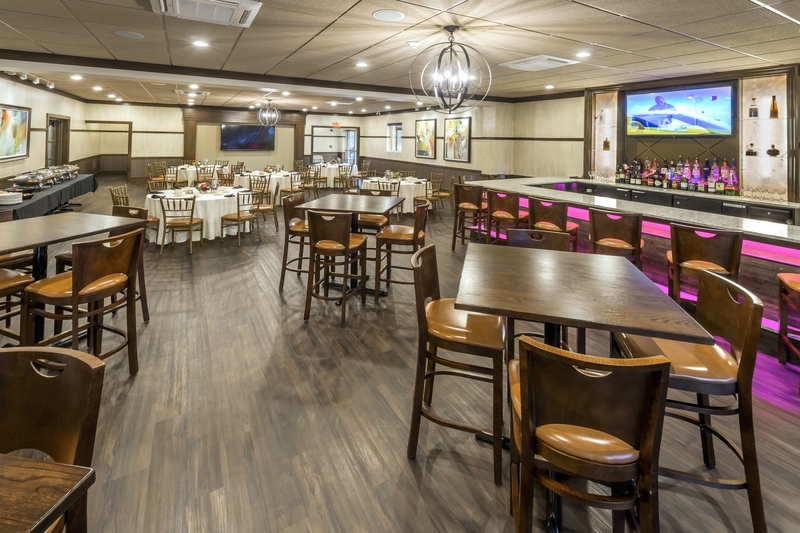 Our chic and classy setting and wide open floor plan offer the perfect customizable venue for any social or business needs. 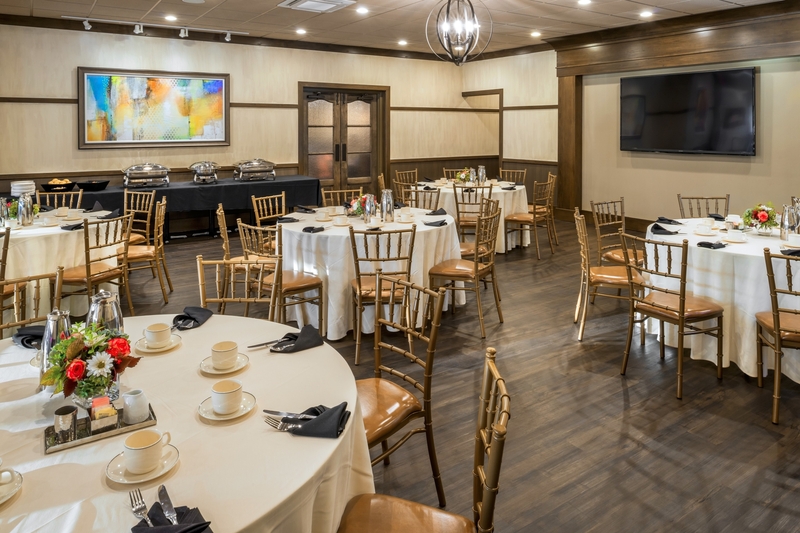 Our staff will assist you with all of your requirements from start to finish, as well as offer creative suggestions to ensure your event is one of a kind. 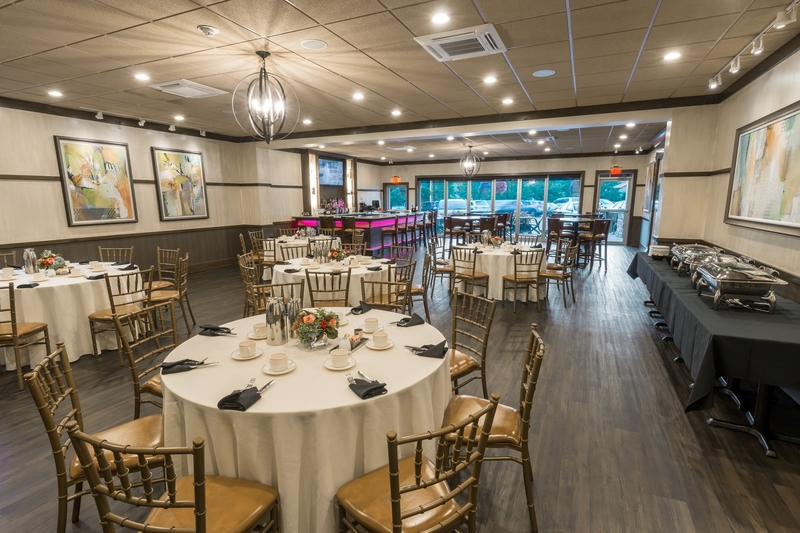 Email or call us today to learn more about our event bookings, availability and pricing options. We look forward to helping you create a winning and memorable event!